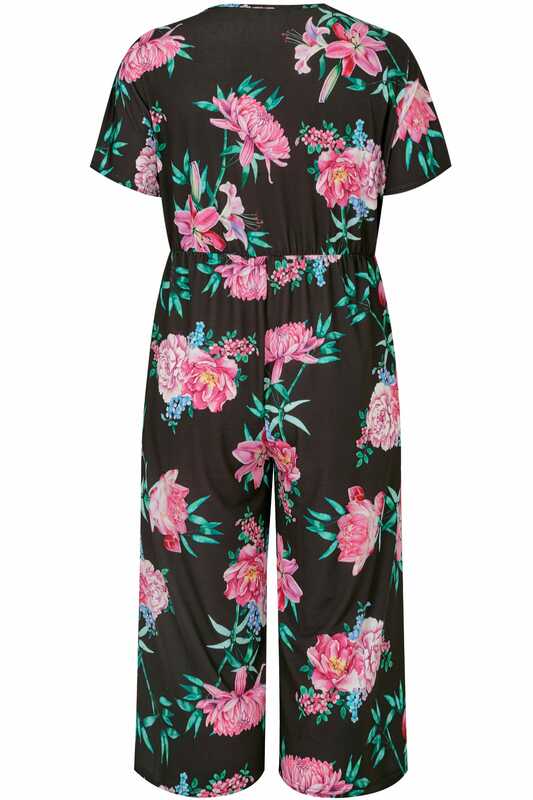 Add a touch of feminine flourish to your wardrobe with this bright and bold cropped jumpsuit from Limited Collection. 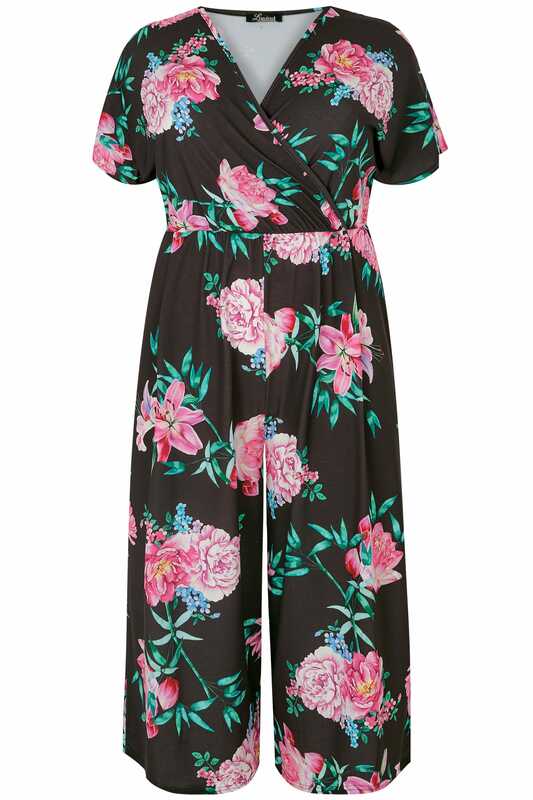 Made from a comfortable stretch fabric, its wrap style features an elasticated waist, a v-neckline and simple short sleeves. Dress it up with high sandals and a clutch or channel casual chic and style with a pair of canvas trainers. Standing out with a vibrant floral print, it is the perfect day-to-evening option this coming season.